We believe that children are a gift from God. When we dedicate our children to God it is a public declaration of that belief, and our commitment to set a good example for our children of how we follow Jesus. Dedicating a child acknowledges God's sovereignty not only over the child, but also Mom and Dad. Parents present their child before God and His people asking for grace and wisdom in carrying out their responsibilities. Parents also come praying that their child might one day trust Jesus Christ as Savior for the forgiveness of sin. How to Join The Child Dedication? Before the actual ceremony, it is crucial that parents to join the counselling session to know about the meaning of dedication. The best passage for discussion is Deuteronomy 6:4-7. First, it commands parents to love God; if they truly wish for their child to one day love and follow God, their lives must be an example. This is a good time to query parents about their own personal relationship with Christ. 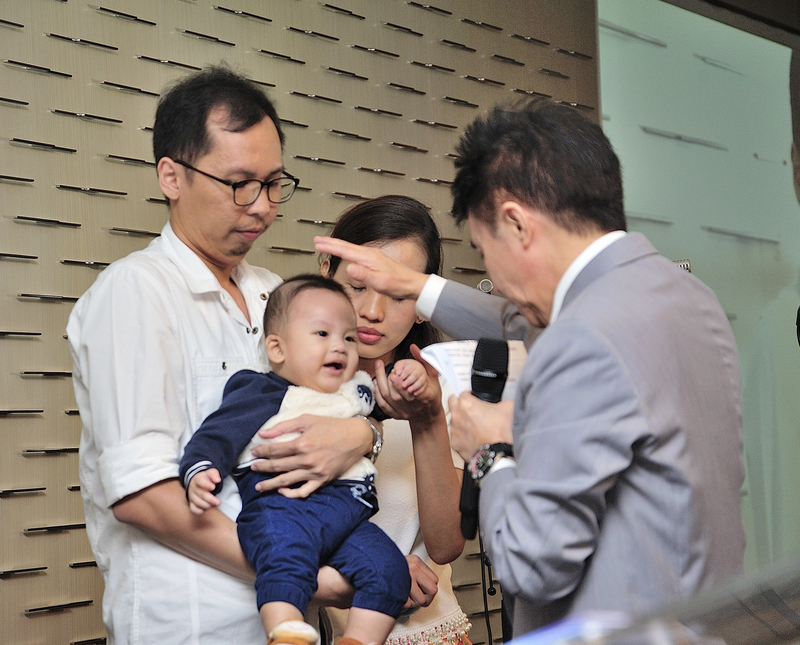 We provide regular opportunities for you to dedicate your child during designated church services. Please register by submitting the below form to the church secretariat latest by one week before the child dedication event. *Time of child dedication counselling session will be confirmed later by church secretariat office.